These all lead to the destruction of the Leuser Ecosystem. 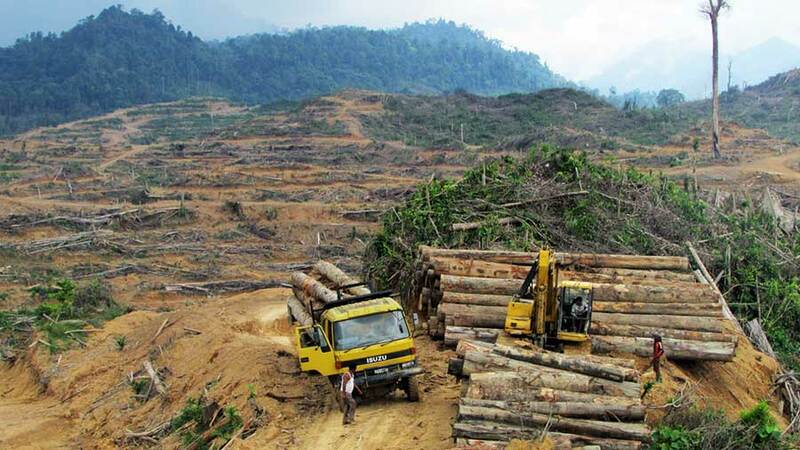 Currently the primary threats to the Leuser Ecosystem are illegal roads and deforestation. 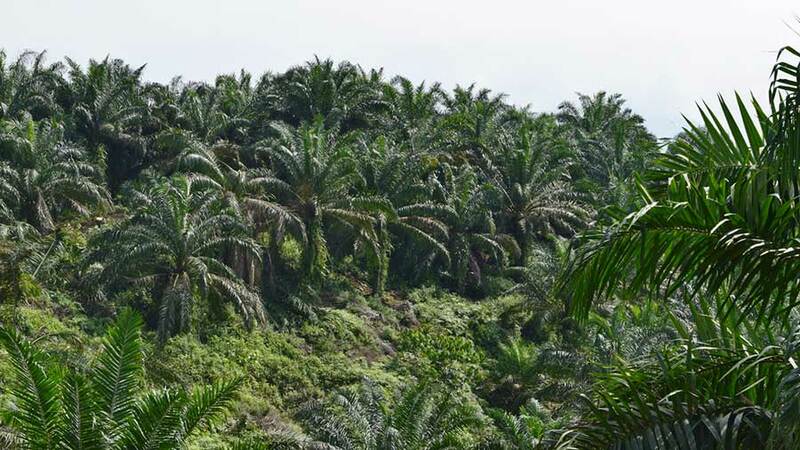 This is due to a global demand for products like timber and palm oil. Profits go to an elite and frequently to outside parties, as opposed to the local communities in Aceh. Moreover, the short-term financial gains are countered by significant socio-economic as well as environmental damage in the long-term. 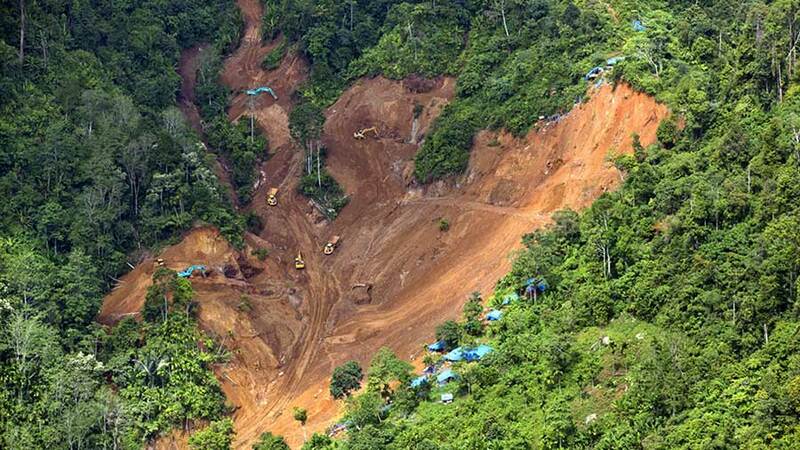 Flash floods and landslides are already causing massive losses to the lives and livelihoods of Aceh’s people as its forests are increasingly destroyed. Indonesia now has the highest deforestation rate in the world and Sumatra tops the table as having the worst deforestation rate in Indonesia. 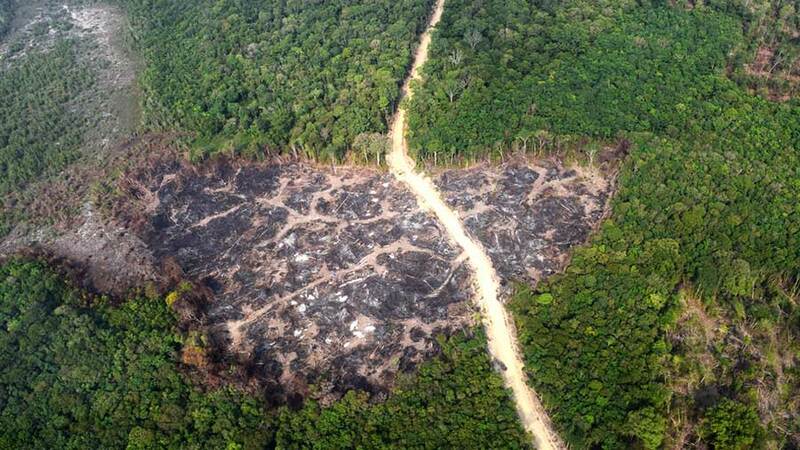 In 2012 the deforestation rate surpassed that of Brazil, despite Brazil having five times the natural forest cover of Indonesia. Indonesia now has the highest deforestation rate in the world. 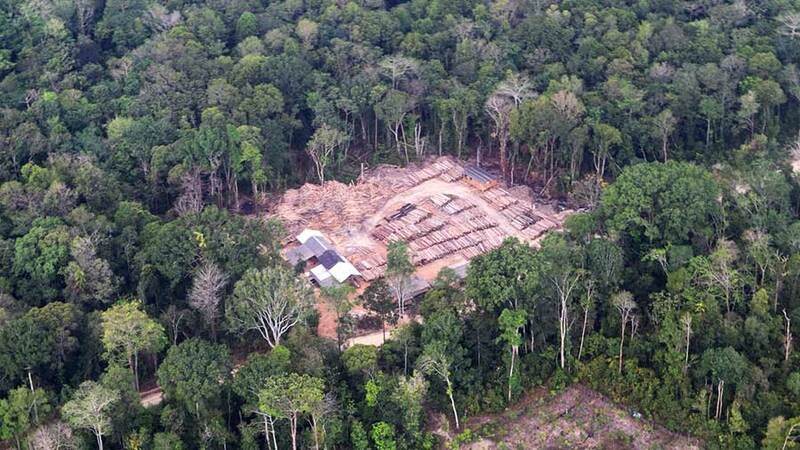 Despite its hard-won legal protection, poor forest governance, weak law enforcement and destructive new provincial government policies are currently failing the Leuser Ecosystem. Illegal palm oil and other plantations, logging, mining, road development, encroachment and fires are increasingly destroying its integrity. These problems combine to create the ideal conditions for human-wildlife conflict and rampant poaching. HAkA is one of the vital guardians of Aceh’s environment and community, fighting back to protect and restore the irreplaceable Leuser Ecosystem and its unique biodiversity.